Are you a morning person usually? Or do you just make the exception one day out of the year? If you can pull yourself out of bed before noon, you’re likely able to handle hosting a Christmas brunch. To me, Christmas brunch is supposed to be relaxed and laid back. Nothing too stressful, just enjoying the company of family and friends. 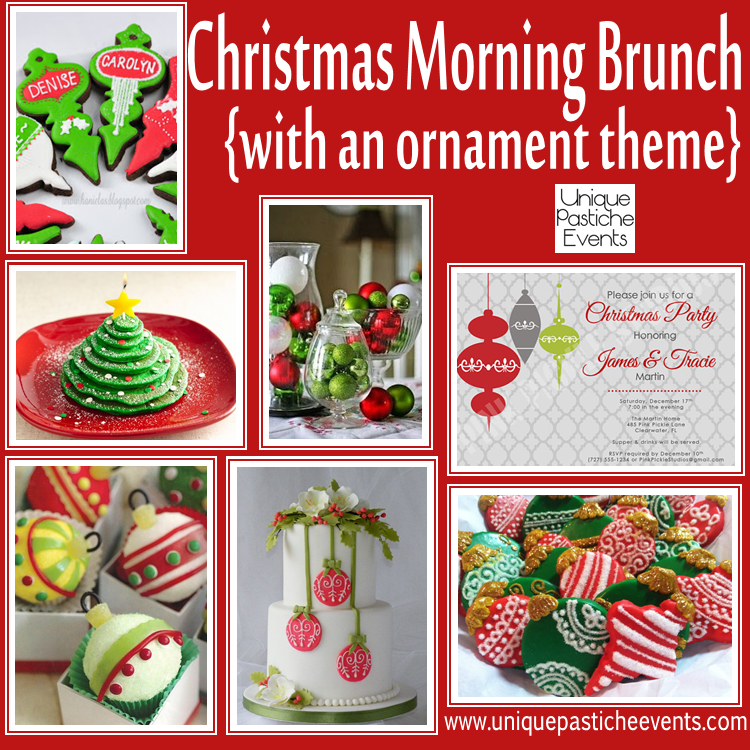 But there are a few things that you can do to make you Christmas brunch EXTRA special, especially if you have children. Are you only a morning person on Christmas?